​We host three events per year -- in June, September and November. ​All the application information can be found below. Please be sure to sign up for our newsletter to stay in the loop! 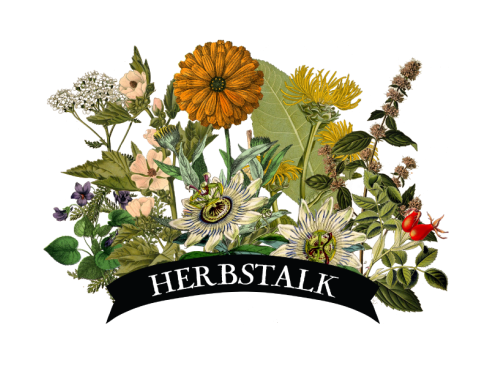 The two-day-long HERBSTALK event takes place the first weekend of June at the Armory in Somerville, MA. Applications are now closed for our event on June 1 & 2, 2019. ​The one-day Harvest Festival takes place in early September at Spontaneous Celebrations in Jamaica Plain, MA. This year's Harvest Festival will take place on September 7, 2019. ​More details will be posted this summer. The one-day Wintergreen Market takes place the Saturday after Thanksgiving at the Armory in Somerville, MA. This year's Wintergreen Market will take place on November 30, 2019​. More details will be posted this summer.